Summer is almost here. It’s time to hit the beach. Looking for a cool surfboard? 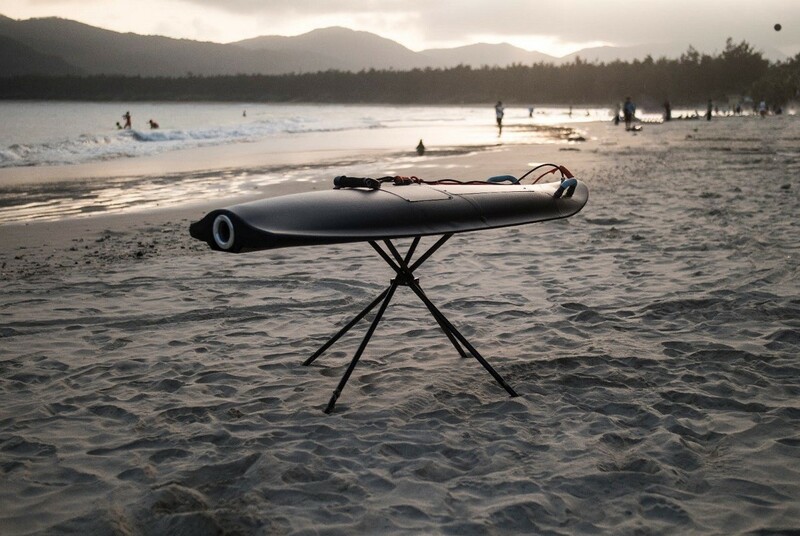 Meet the Blea Shark: a fun electric surfboard that lets you surf anywhere. Available in a Performance and a Sportversion, the electric paddle boards are made of reinforced polymer and have a total weight (including battery) of 66 lb and 60 lb respectively. Their swappable batteries are good for 40 to 70 minutes of surfing, and recharging time takes 1.5 to 2 hours. “I was a surf coach and many of my students are from inland areas,” Singapore-based creator Ryan Chen told Digital Trends. “They need to travel hundreds of miles away to just get to the beach. 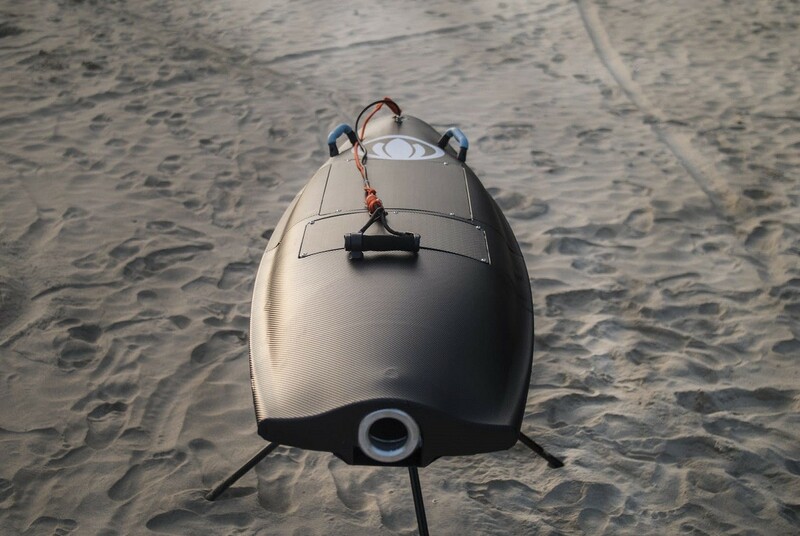 I was inspired by electric scooters and thought, ‘Why not build a motor to push the surfboard so that they can surf in any water area near their hometown, like rivers, lakes, or ponds?’” Blea Shark was the result. This is the Blea Shark (pronounced “Blee”, not “Blay”), and to be clear this is a surfboard, not a rocket (although you might have a hard time telling the difference once you ride one). Riders control the speed via a handheld throttle, while a kill switch attached to their wrist keeps the board from proceeding without them when they fall off. According to the designers, learning to ride only takes about five minutes, even for people who have never surfed before. If you are interested in getting your hands on the boards, you can currently pledge on the firm’s Kickstarter page. The Performance and Sport boards start at $2,900 and $3,900, respectively — although those prices are only available to the earliest buyers. The first 50 backers get a 50% discount. Secure your spot now!